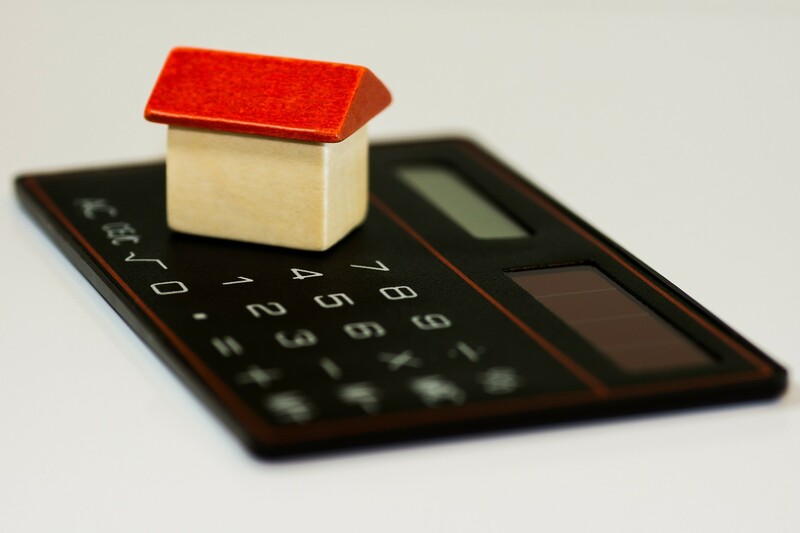 According to a recent survey of 2,000 Canadian homeowners, 19% will be renewing mortgages next year, 82% of whom are currently in a fixed rate mortgage. If you are one of these people the prospects aren’t as bleak as you may think! That’s because those five year fixed terms were locked in on average at 3.65%, and mortgage holders can renew at similar rates today. What this highlights is the way lenders work and the variation in rates that people get. Five years ago Canadians didn’t all get the best rates available. This is obvious when we see the average rate of mortgages renewing at 3.65%, when there were rates available from 2.89% to 3.19% throughout 2014 for a 5-year term. This shows the importance of getting a mortgage broker to not only shop the market when you are first getting your mortgage, but equally as important is shopping the market when your mortgage is coming up for renewal.